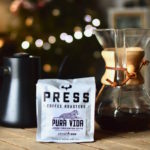 Steve Kraus, owner and founder of Press Coffee, explains how this unique partnership works. 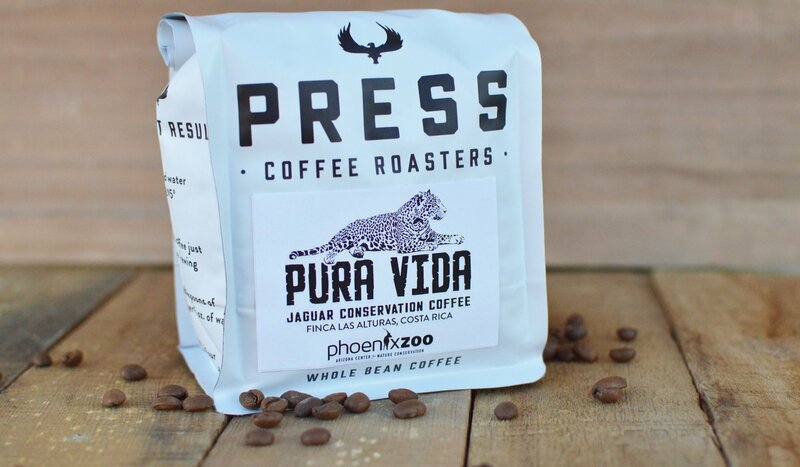 Sourced from the Fincas Las Alturas in Costa Rica with the help of the Arizona Center for Nature Conservation (ACNC), which operates the Phoenix Zoo, the 12-ounce bags of whole beans are available at all Press Coffee locations and on the website, with a portion of the proceeds supporting jaguar research led by the ACNC and ProCAT, an international nongovernmental organization focused on wildlife and habitat conservation. 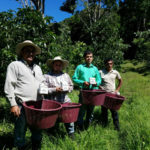 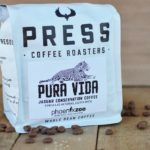 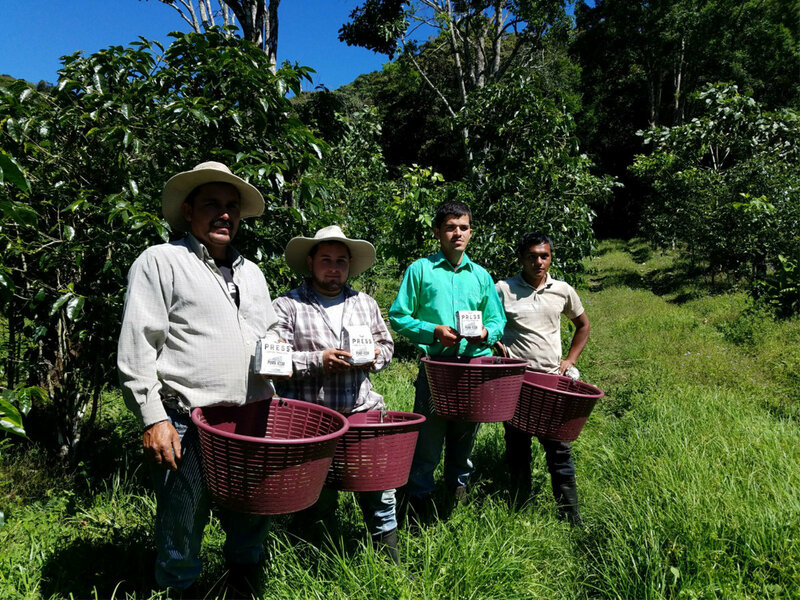 “We are so pleased to be partnering with Press Coffee on the Jaguar Friendly Coffee project and sharing with people in the Valley the great work that the Arizona Center for Nature Conservation and its partners are doing in Costa Rica to conserve jaguars and their habitat,” adds Ruth Allard, EVP of conservation and education at the zoo. 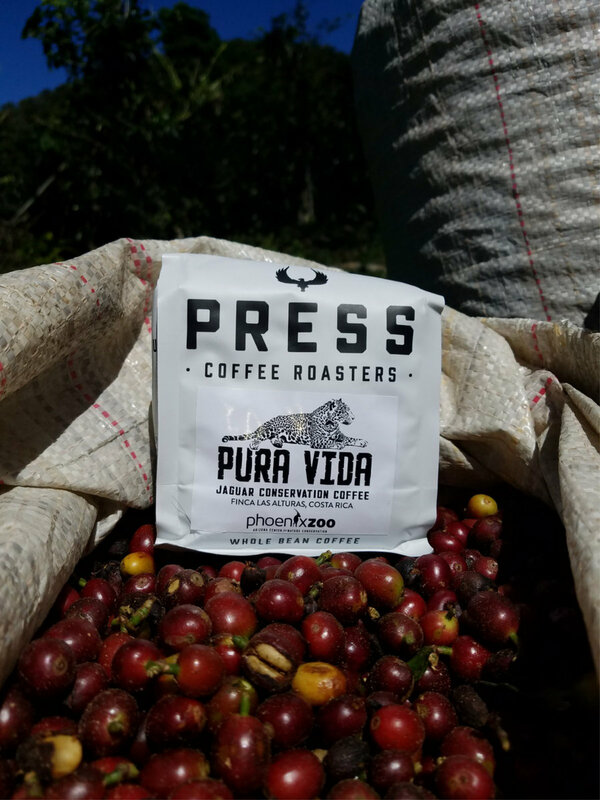 Press Coffee’s Chandler location is at 2577 W. Queen Creek Road. 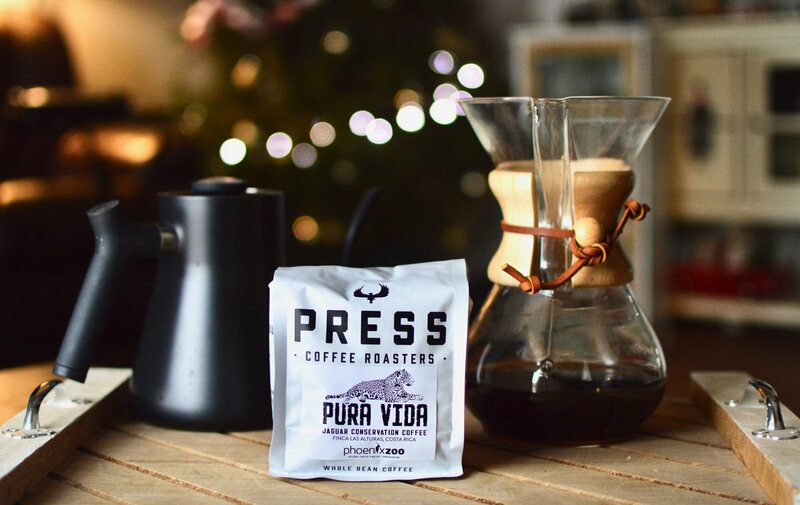 The shop hosts a Coffee 101 event the third Saturday of every month or by special appointment for groups of six or more. 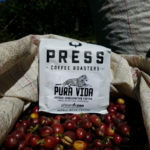 Learn more at PressCoffee.com.